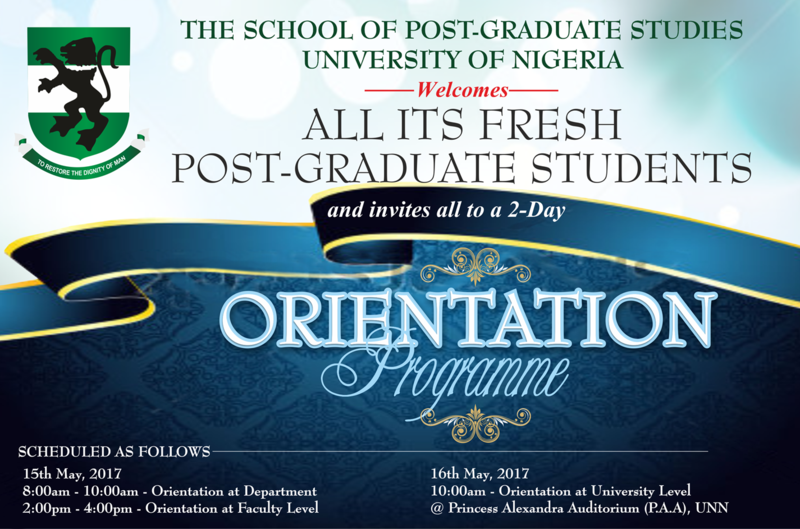 In pursuit of the vision of the current University Administration to reposition it Postgraduate Programme for global competitiveness, the School of Postgraduate Studies considers it needful and pertinent to organize orientation programme for 2016/2017 intakes. 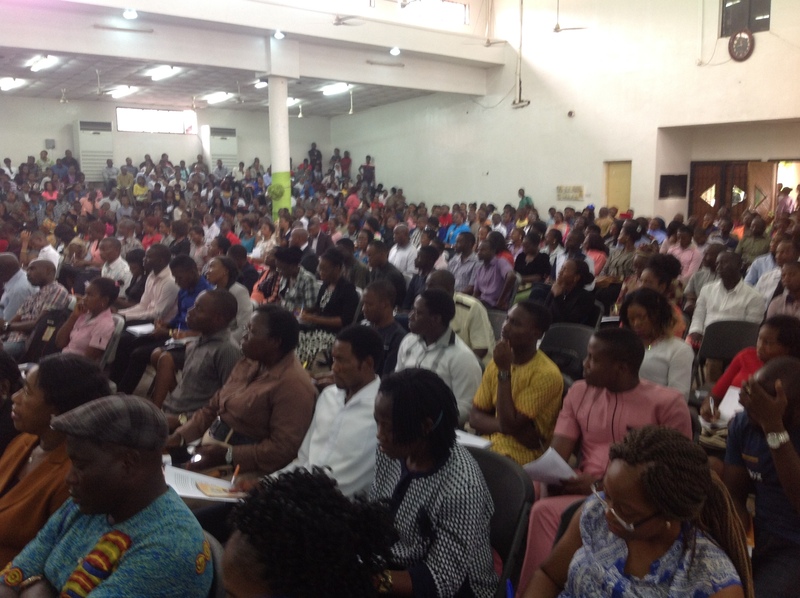 This will be a proactive enlightenment effort that will spur Postgraduate Student to operate at expected high levels and minimize cases of delays in graduation failures and mistakes that could arise from ignorance. 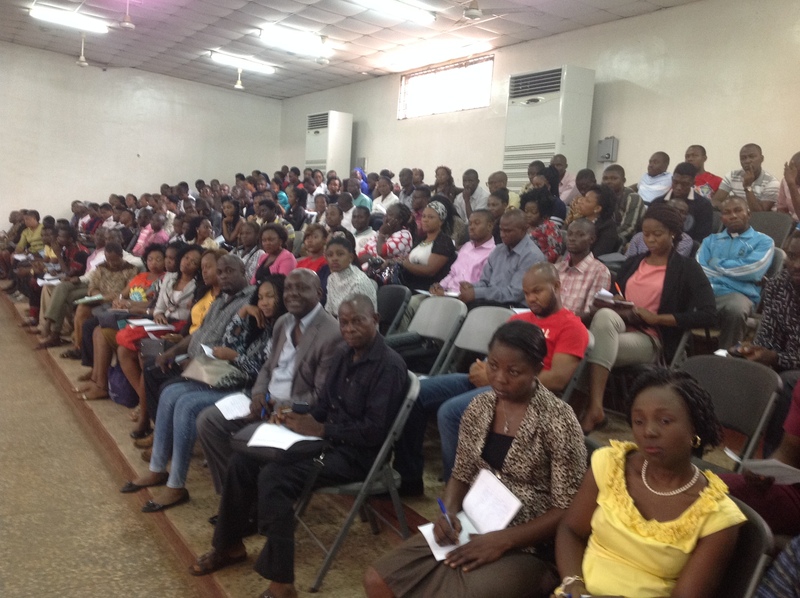 The orientation was held at the departmental and faculty levels on the 15th May, 2017 and at the University level on the 16th May, 2017. 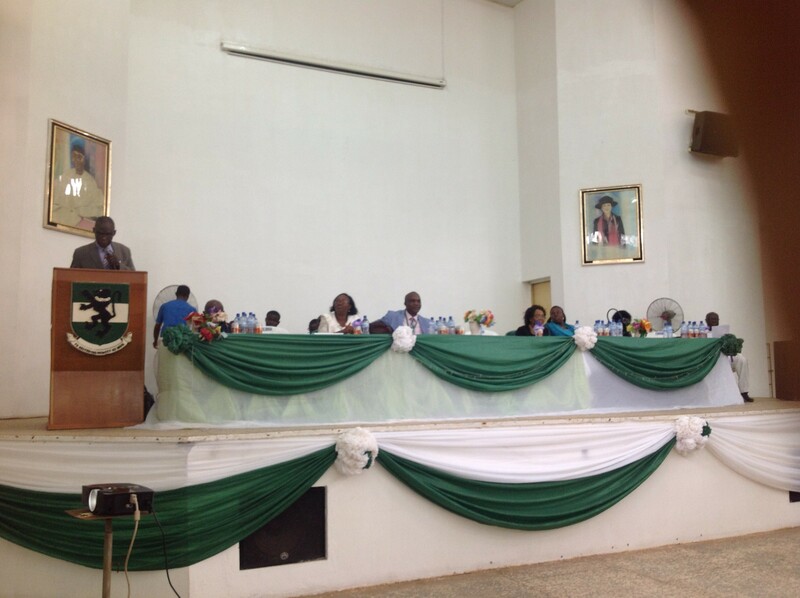 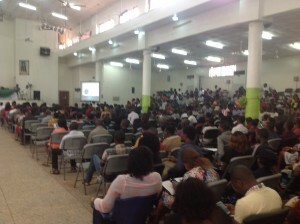 The activities at the University level started at 10.00am and hasted till 3.35pm. 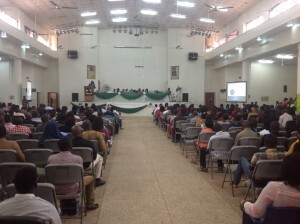 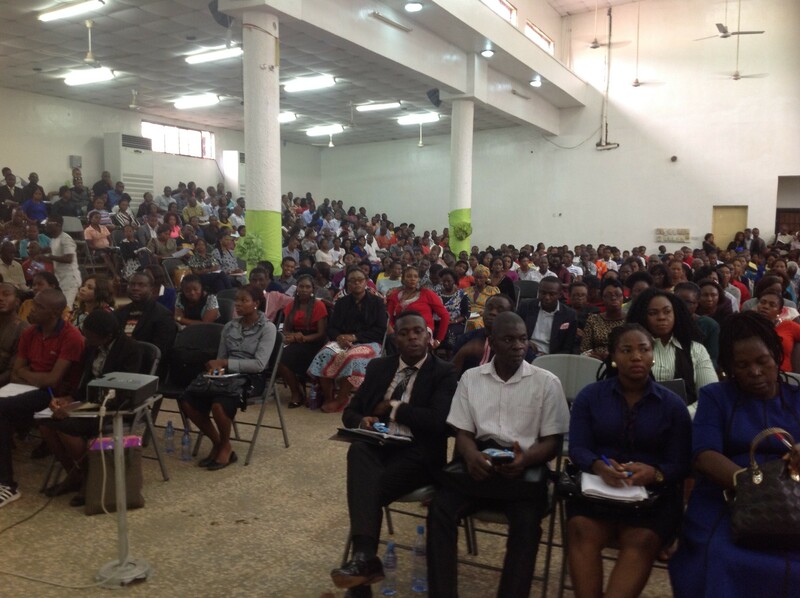 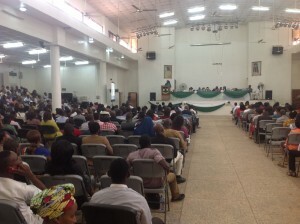 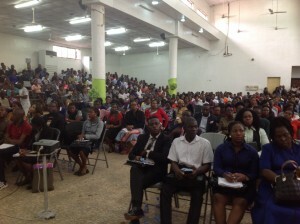 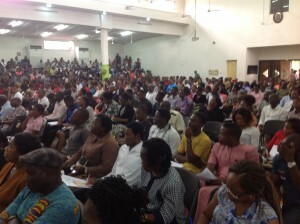 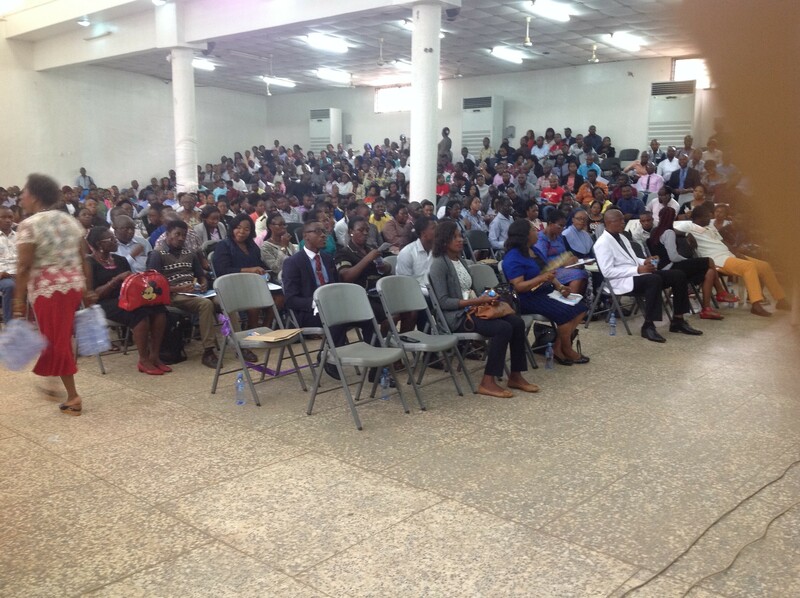 The Orientation Programme was well attended by our Postgraduate Students from Nsukka and Enugu Campuses, the turnout was encouraging and the hall was filled to the brim. 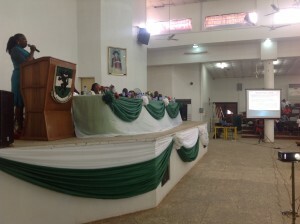 The keynote lecture was delivered by Professor Clifford Odimegwu, a visiting Professor from University of Witwatersrand, Johannesburg, South Africa. Mr. T. Ugwueze, the Secretary to the School of Postgraduate Studies, handled the talk on issues on the Postgraduate Regulations and Timetable of events. 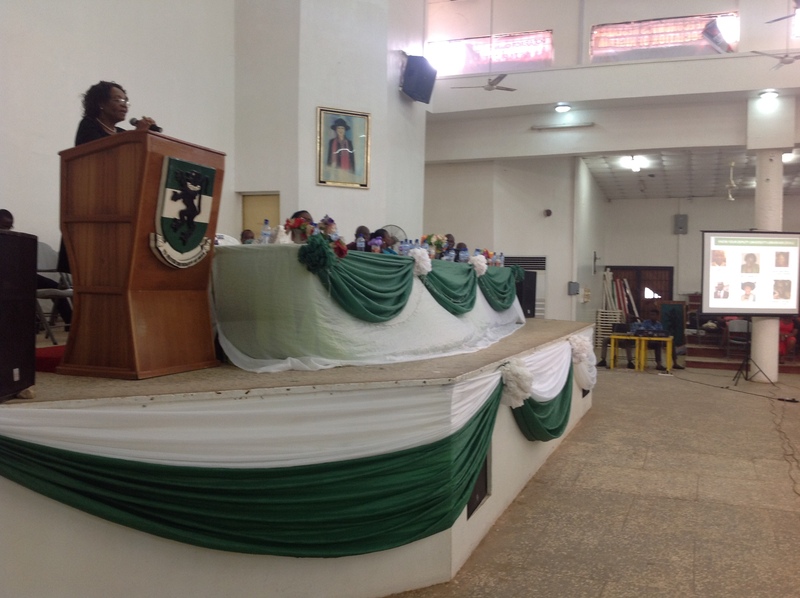 Entrepreneurial Package was presented by Prof (Mrs.) Stella Madueme, Head Department of Economics. 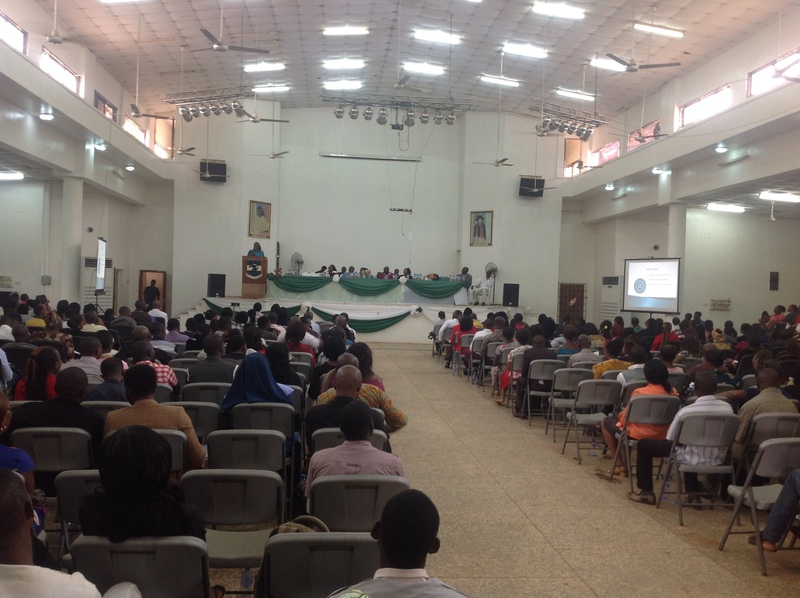 The University Librarian gave her talk on the available services in the library and the benefits of the facilities provided for them. 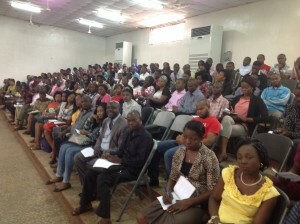 The Director of SERVICOM dealt with service delivery and the demand for service as of right to the students. The Director, Publication and Strategic Contact, dwelled on the ethnics of service delivery. He emphasized that the students are now on track in receiving the right treatment from their teachers and academics supervisors. Mention was made of the Globethics Geneva’s Workshop for Academic Supervisor/Teachers in the University, Organized by the School of Postgraduate Studies in April 2017. 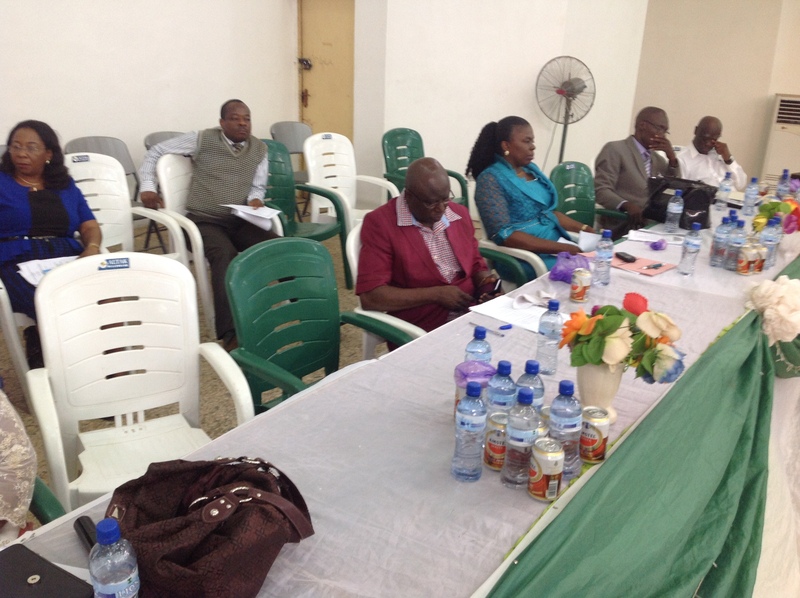 The ICT Director gave his talk on the use of ICT in academic registration and allocation of Registration Numbers, Identity Cards and Hostel Bed Spaces, which according to him does not require any intermediary, since the services were delivered on first come, first served. The Hall, warden of Odili Hall gave her talk on the Services delivered by the Postgraduate Students Hostels, and raised critical issues on the use of proper channels of communication in routing their problems to the Dean, of students, the Dean, School of Postgraduate Studies, the Security Department or to any other arm of the University for such problems to be addressed. 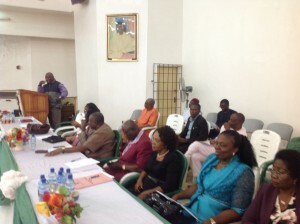 The Hall Governor (Nsukka Campus) tabled before the University Administration a package of their problems and thanked the Vice-Chancellor and his team for the able way they have been handling problems of road and landscaping including construction of more buildings in the University. 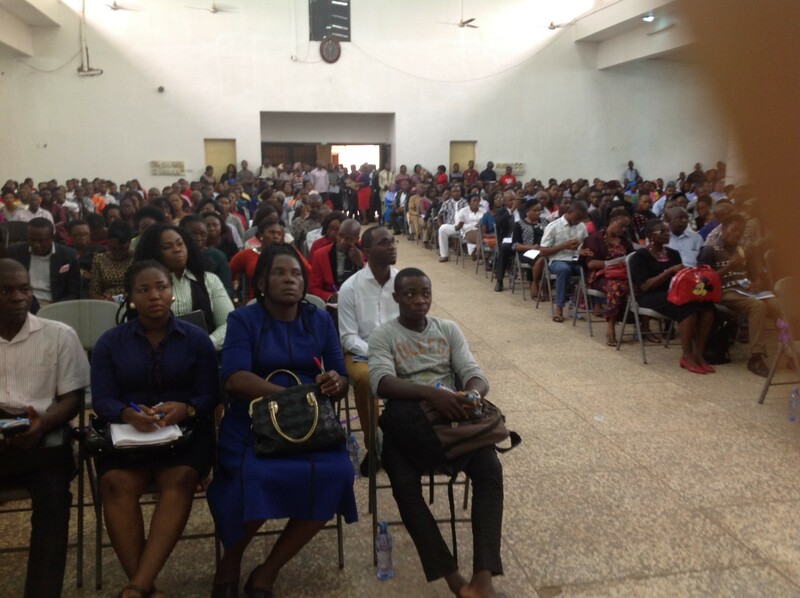 He rested his case by requesting the University Administration to lift the ban of the Postgraduate Students’ Union. 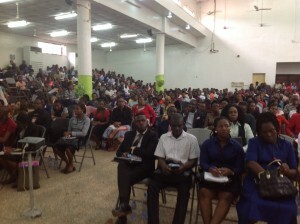 Many relevant questions were asked, some reactions recorded. The Dean, School of Postgraduate Studies was able to answer all the questions posed to her and finally promised to take up other issues raised, with University Administration. The Orientation Programme was concluded with tour of the Library. 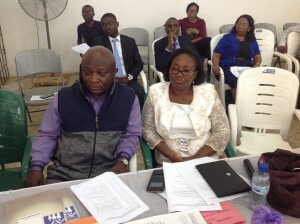 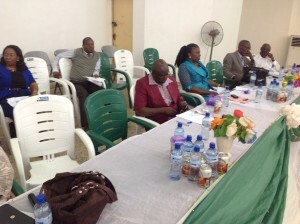 The Deputy Vice Chancellor (Academic), Prof. J. C. Ogbonna tacked all the administration – related questions while the Dean, School of Postgraduate Studies answered the rest.